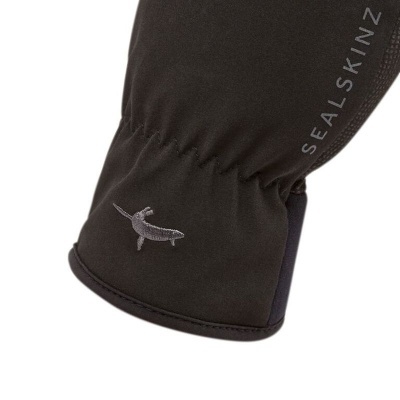 The SealSkinz Sea Leopard Men's Waterproof Gloves have been developed in collaboration with leading technical experts, athletes and designers to ensure a high level of performance. 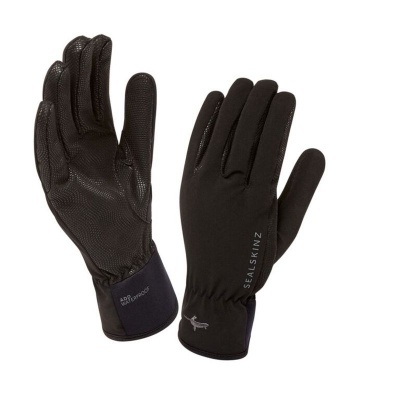 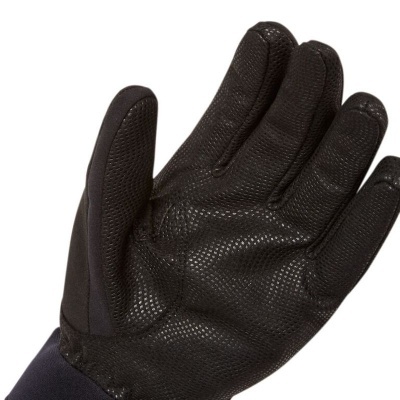 The result is lightweight, completely waterproof and windproof gloves, made from breathable material to keep hands cool, dry and comfortable. These gloves are available in sizes Small to X-X-Large. 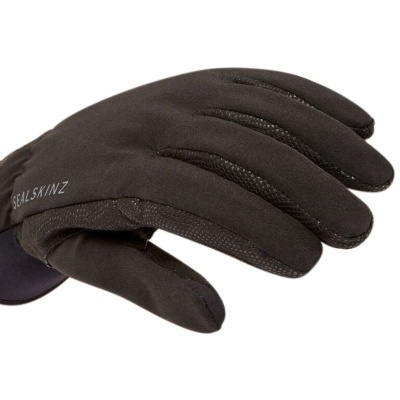 In order to select the correct size, simply measure around your knuckles, then compare your measurement with the table below to ensure that you select the correct size of glove for your hand.